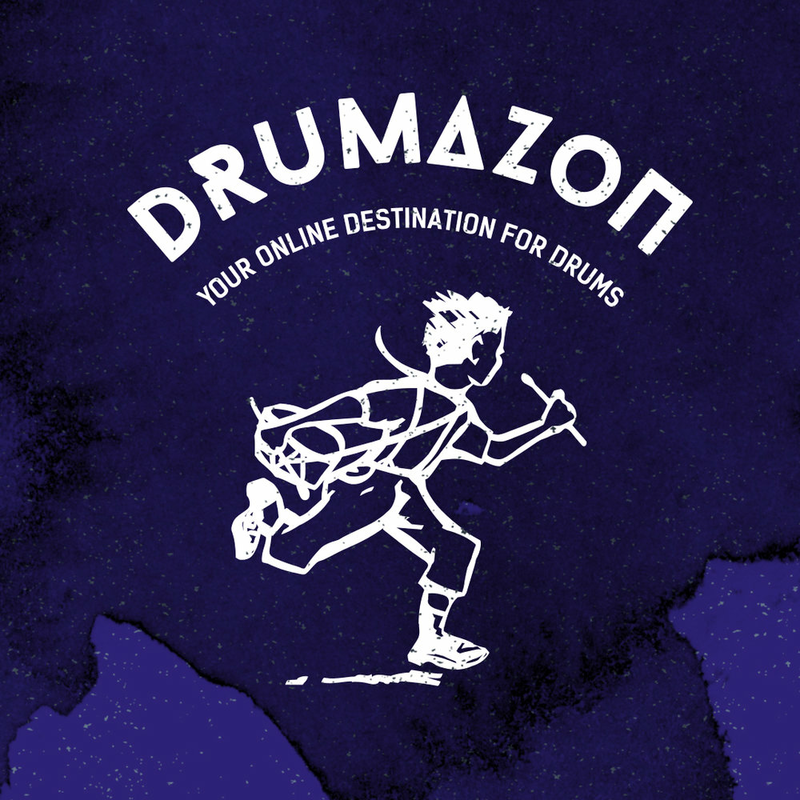 Welcome to Drumazon. We are based in Cardiff, UK. 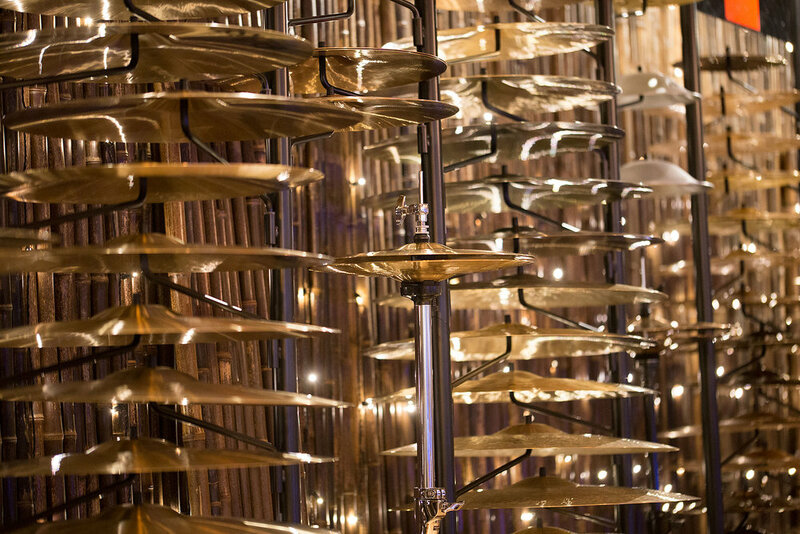 and we simply love drums! 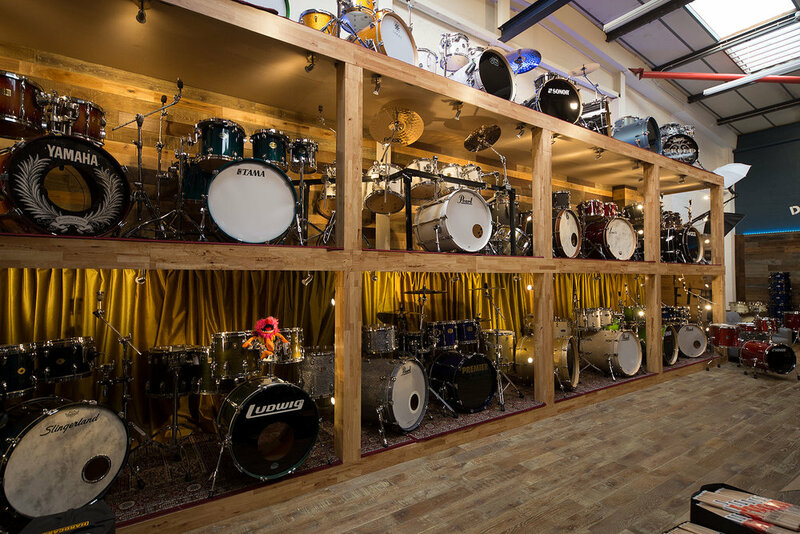 Our team have worked for some of the leading drum-stores, distributors and manufacturers in the UK and we love what we do! 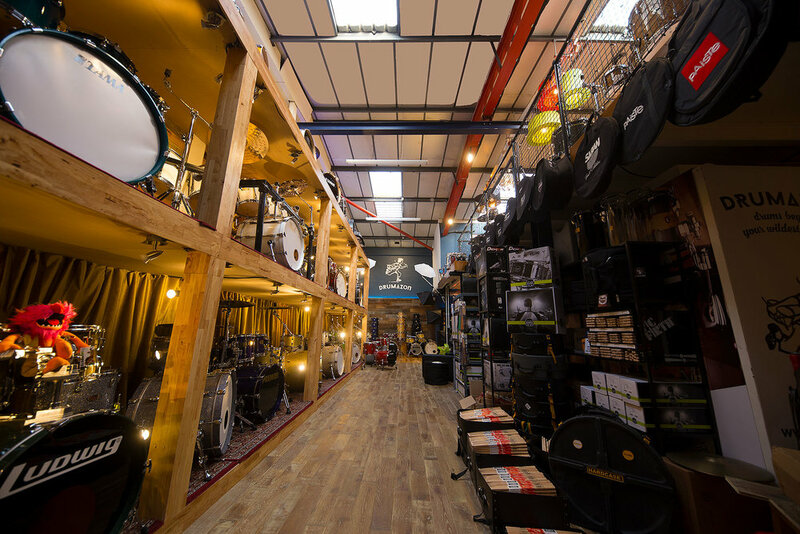 Since starting up our mission has been to offer a fantastic selection of New and PreLoved Drums, Cymbals and Accessories. We are very proud to exclusively supply some of the worlds finest custom drum brands in the UK. We also represent all your favourite mainstream brands too. 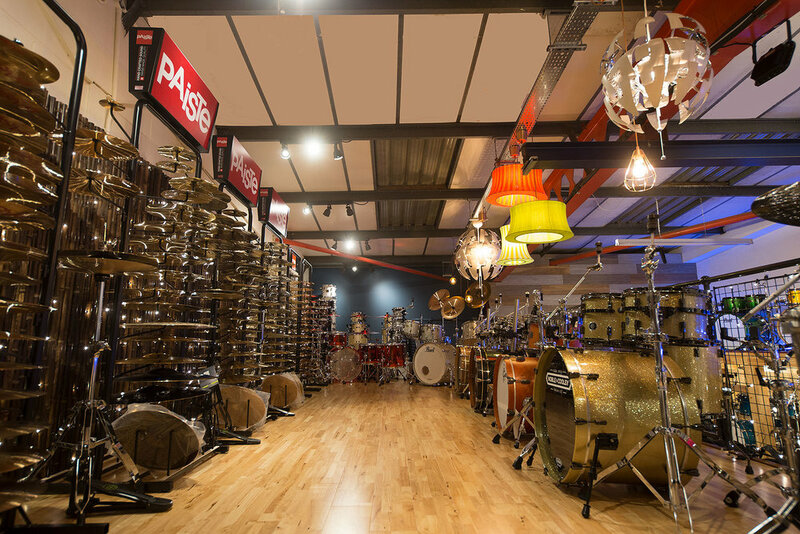 In the south of the country we offer one of the best selections of both Paiste and Meinl Cymbals all readily available for demonstration. Our PreLoved stock is also an area we take incredibly seriously. 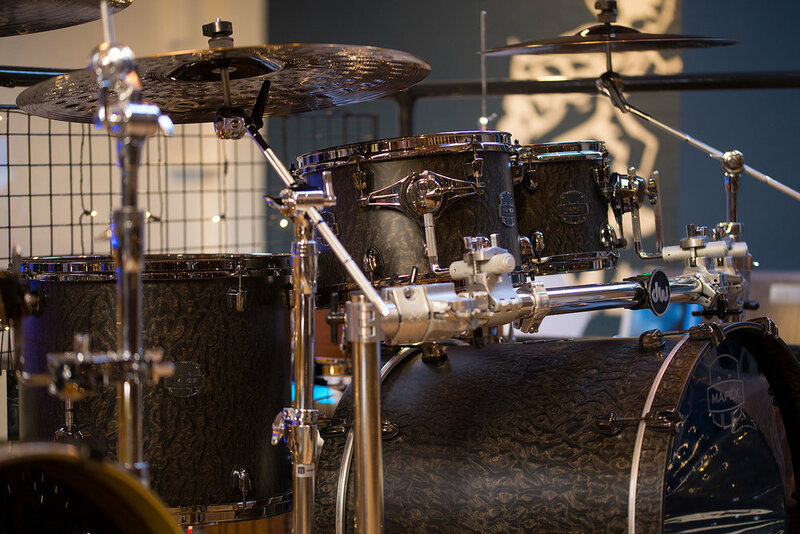 We look all over the world for the finest examples of kits and snare drums that provide premium examples from all eras. SAME GREAT SERVICE Online OR IN-STORE! Whilst our speciality has always been Web Sales and Worldwide Distribution we like to think we deliver the same exceptional service to both our customers online and at our New Cardiff Store which opened in Feb '18! 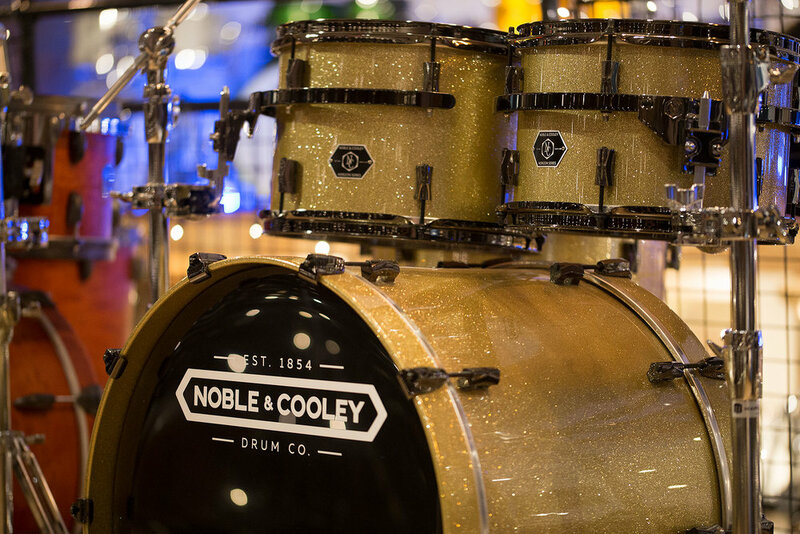 In 2017 we exhibited at The UK Drum Show and the London Drum Show displaying products we exclusively supply in the UK from HHG, Noble & Cooley & Masshoff. 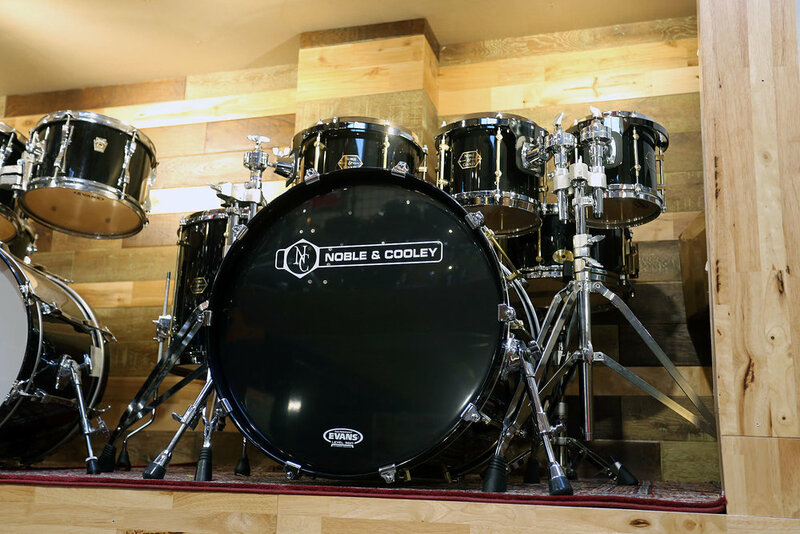 For 2018 we are returning to both shows with an increased line up of Custom Brands including: Bristol Drum Co, Evetts, HHG, Noble & Cooley Masshoff, VanKleef, Wacco & Zebra Drums. All of our equipment is available for sale via mail order and much of that business can be done via the website. All of the equipment we offer online is available from stock and we take a great pride in physically picturing, recording and videoing our actual stock 'in-house'. The website will clearly show any items that go out of stock by greying them out. Our website won't take an order for a product we can't immediately ship. All items in stock can be with you the Next Day except on Sundays though we do have Sunday services available by special arrangement. If you have questions we are available on the phone between 10am and 6pm everyday and we aim to respond to e-mails with-in one hour or less. We also run an active Facebook Page, a YouTube channel with product reviews and an Instagram feed all of which are regularly monitored too. If you are in desperate need out of hours why not add our company mobile phone so you can message us, if we can help, we will! 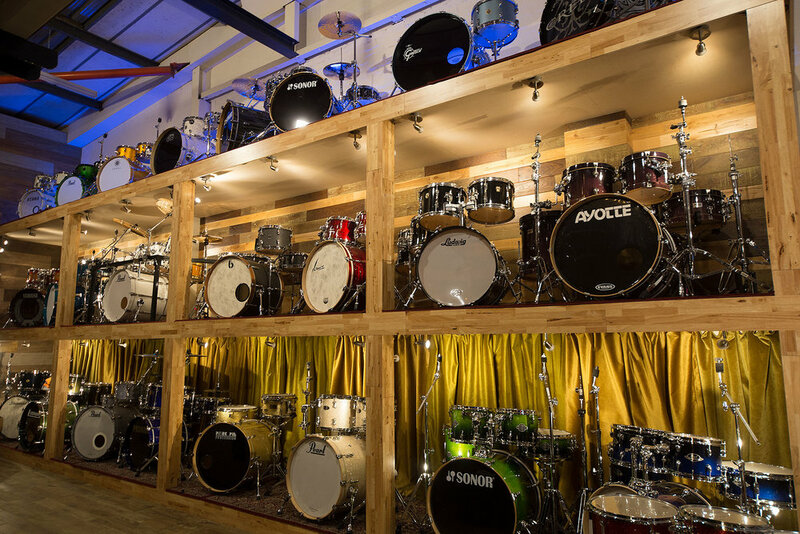 All of our stock is available for demo in Cardiff, our staff are all actively involved in Drumming, Tuition, Music Production and Recording, we aim to bring the highest standard of service be it on the phone, via e-mail or in person and we want to understand and accommodate your personal needs. We are growing the inventory on our website on a daily basis, but if you can't see what you are looking for, please get in touch because we probably do have it. We look forward to having the opportunity of serving you soon. Wednesday, Saturday & Sunday - By Appointment - Please call us if you would like to make an arrangement. WANT TO VISIT? OUR CARDIFF STORE IS OPEN, COME AND MEET US!